I pruned a total of 14 fruit trees this afternoon, including peaches, plums, and cherries. 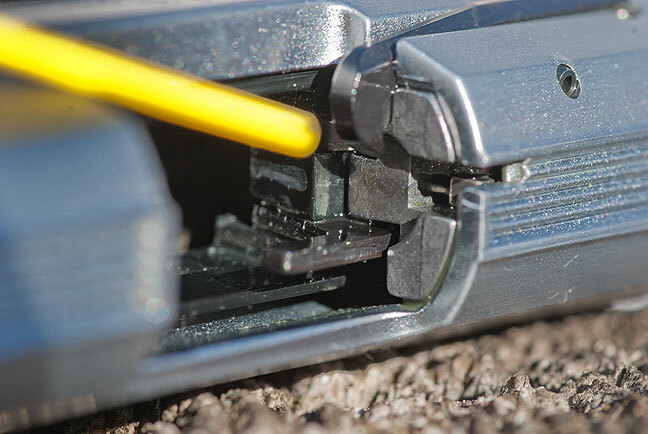 This is the breech face of our Walther P22, with the straw from the can of Rem Oil. I began the afternoon with a brief firearms shooting session, just because I can. I don’t want to be one of those guys who never shoots even though he lives in the country and can shoot anytime he wants. I wants, so I shoots. 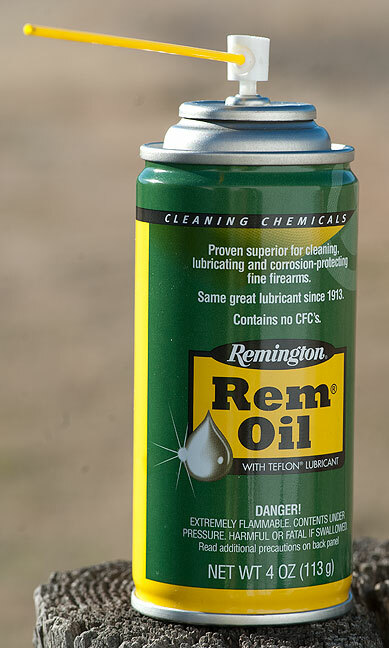 I keep this can of Rem Oil by the garage door so I can clean and lube any weapon I am preparing to shoot on the way to the pond. Abby’s Walther P22 was loaded, so I thought I’d see if it would behave. We’ve had some problems with it, but when it runs, it’s a pleasure. I started the session by drenching it in Rem Oil, a spray that acts as both cleaner and lubricant. I may be onto something, because I shot 80 rounds and it never gave even one hiccup. The day continued to get warmer, so I decided to prune the fruit trees. 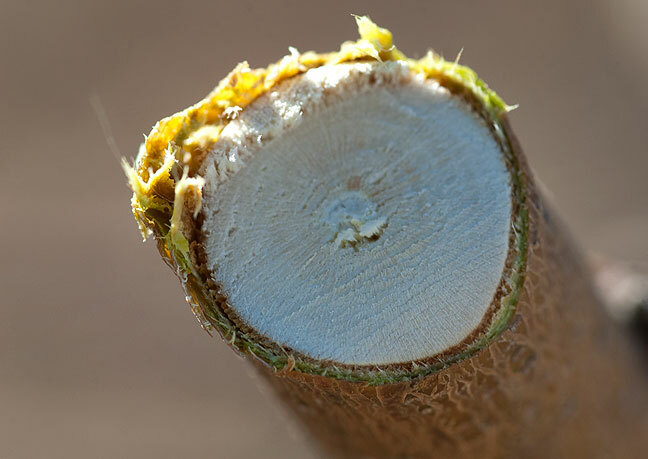 While I was doing it, I imagined I would blog about how it’s time to prune, and anyone I know needs to be reminded, but honestly, I don’t know anyone who reads this blog who grows fruit trees. 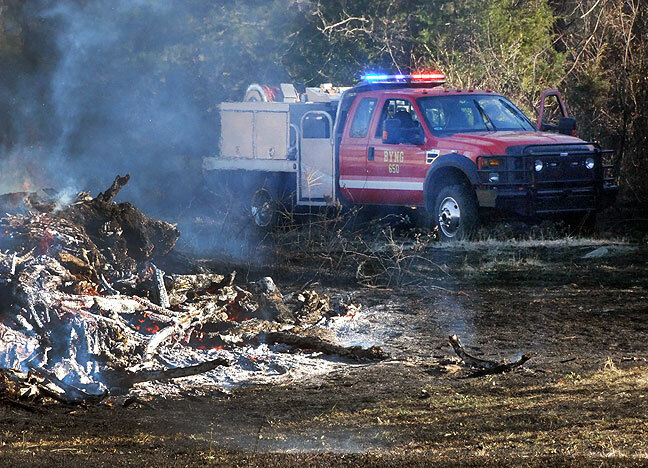 A Byng brush truck works to extinguish a wildfire just a few blocks south of our house this afternoon. By the end of the session, my forearms were aching, since lopping isn’t something I do every day. I stretched them a bit, trying to loosen them up, but I had a time gripping my camera to photograph my handiwork. 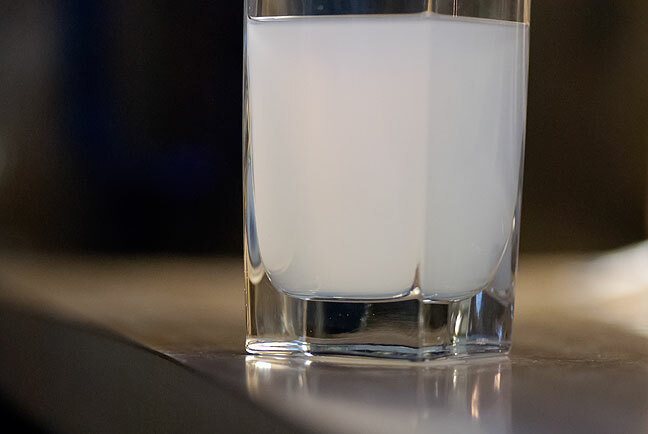 Grey sports drink. Mmmm. Grey. Just about that time, I saw a Byng Fire Department brush truck race by, and the scanner told me it was a wildfire just four blocks away. I grabbed a camera and my press pass and walked down to the area, through a gate, and down into a pasture and some woods. I made a few pictures. Back at the house, I emailed a couple to my newspaper. Between lopping and chasing fires, I was feeling fairly dehydrated, so I opened the fridge to find some grey sports drink. Grey? I guess it’s supposed to taste like a glacier or something, but to me it proves that corporate America is completely free of creative ideas. 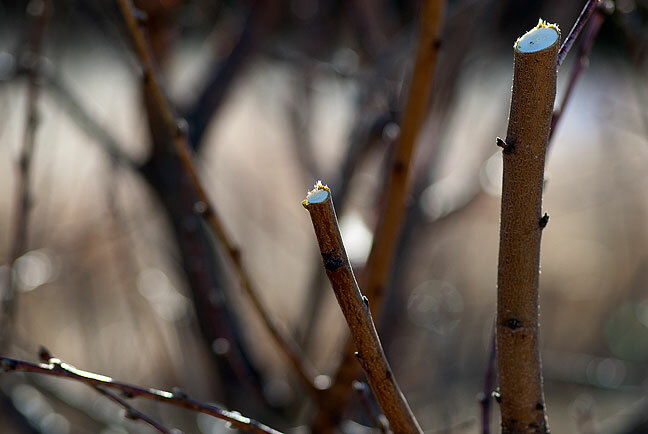 Pruning fruit trees helps them make bigger fruit, makes them less likely to break in the wind when they are burdened with fruit, and keeps the fruit within reach. Good for you — I’m glad you don’t take it for granted. Seen from the other side of the fence (suburbia), there are certainly times I’d like to shoot, but can’t, because of where I live. I love the grey! It tastes like frost, with sugar!